Babblings of a Mommy: 10 Essential Beauty Products For Under $15. 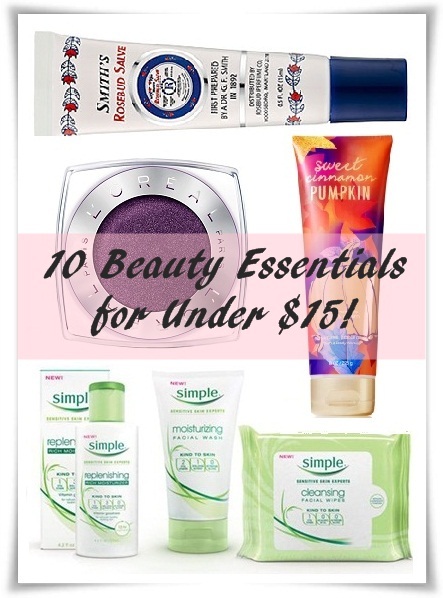 10 Essential Beauty Products For Under $15. Much of the beauty industry focuses their time on high-end products, which is ridiculous because some of the best beauty essentials can be found right in local drugstore or specialty store! So gather around my budget beautistas, I found some great products that will keep your money in your pocket!